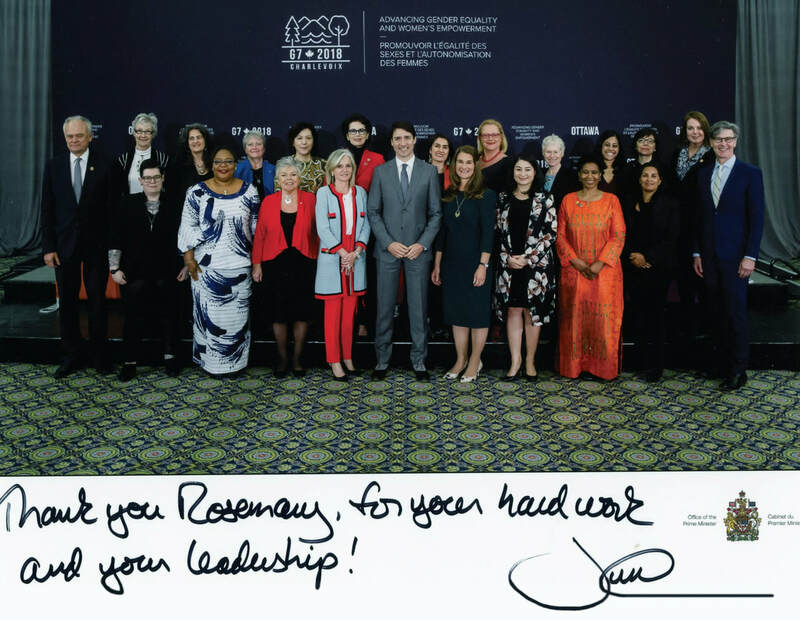 In January 2018 Rosemary Ganley received a call from Prime Minister Justin Trudeau asking her to serve on the first-ever Gender Equality Advisory Council, advising Canada's Presidency of the G7 group of countries meeting in Quebec in June. 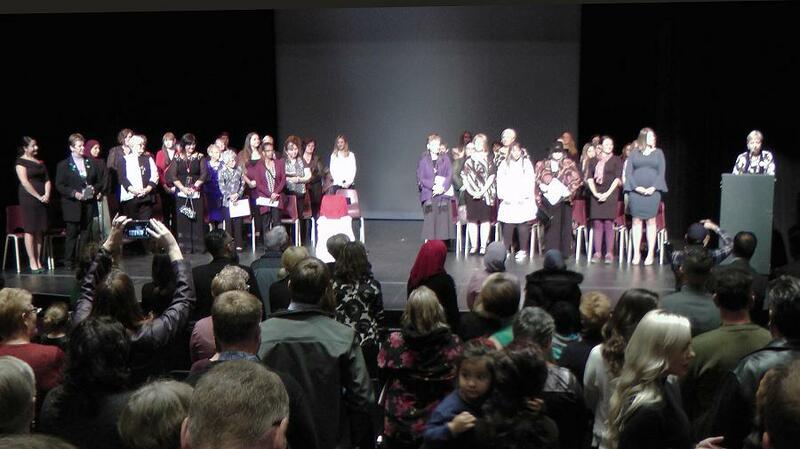 The Council was made up of 18 eminent feminist women and one feminist man from 12 countries. They met virtually and in person, producing a call to action of 48 pages, and presenting it in person to the G7 leaders on June 9. 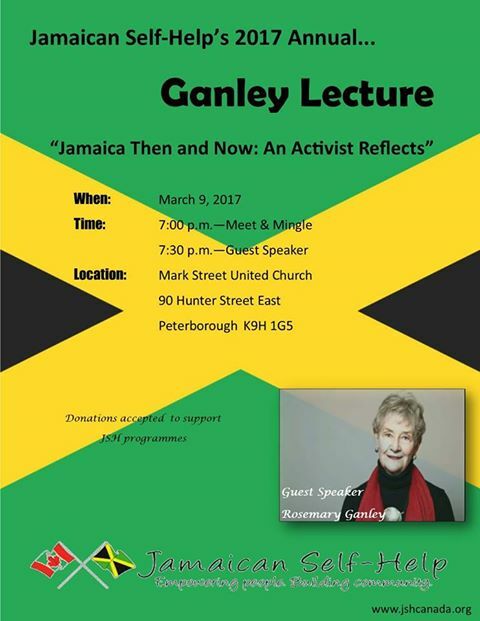 The report is entitled "Make Gender Inequality History." You can learn more about the council, and download your own copy >here<. 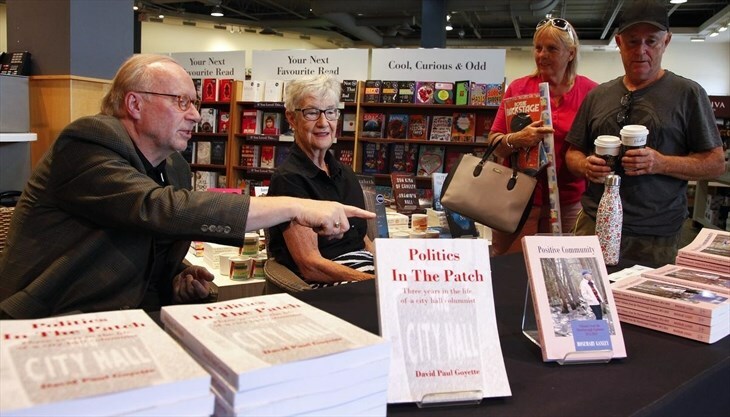 It has been widely applauded. The G7 leaders and the World Bank committed $300 million toward the education of girls in the global south. 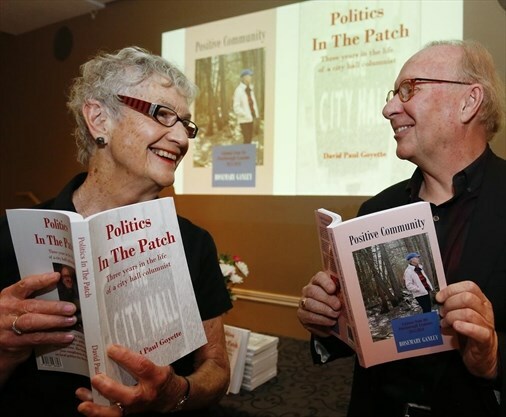 In July of 2018 Rosemary Ganley received a handwritten thank-you from the Prime Minister! 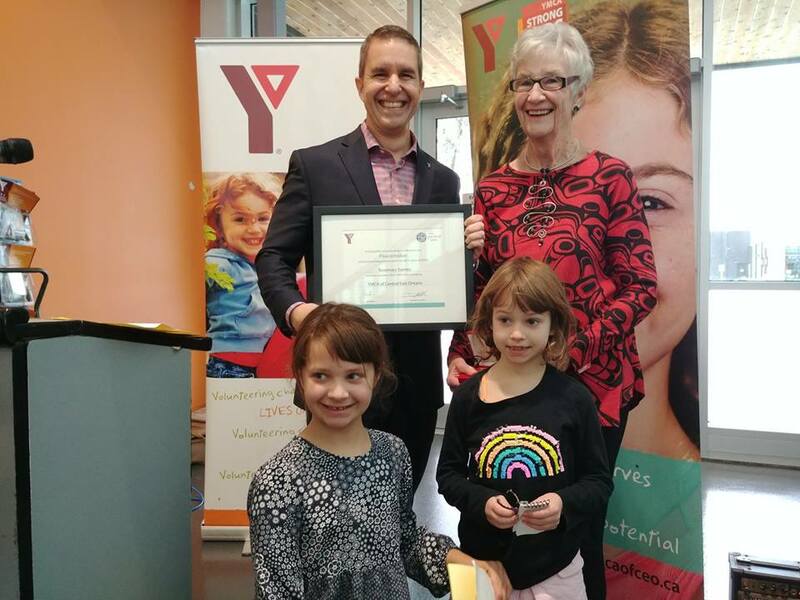 Peterborough Activist Rosemary Ganley receives the 2018 YMCA Peace Medal! 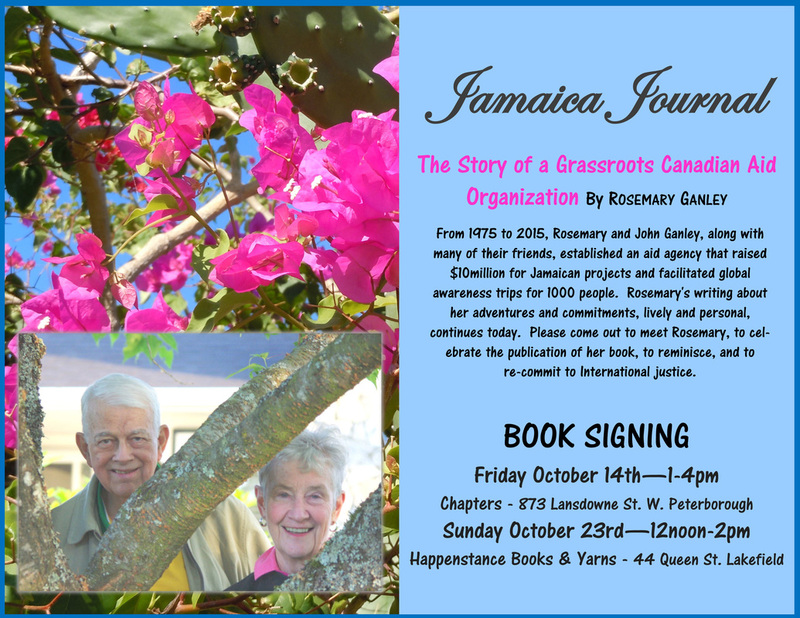 January 2017 ~ Book Tour for "Jamaica Journal" in Jamaica! 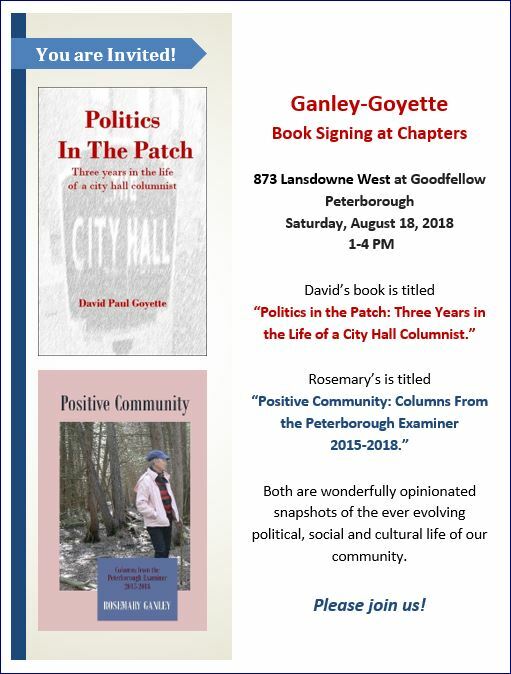 Press Coverage for the launch of "Positive Community"
"Columnists sign their new books at Chapters in Peterborough"
who is featured in Jamaica Journal, and a 2008 Ganley Lecturer. 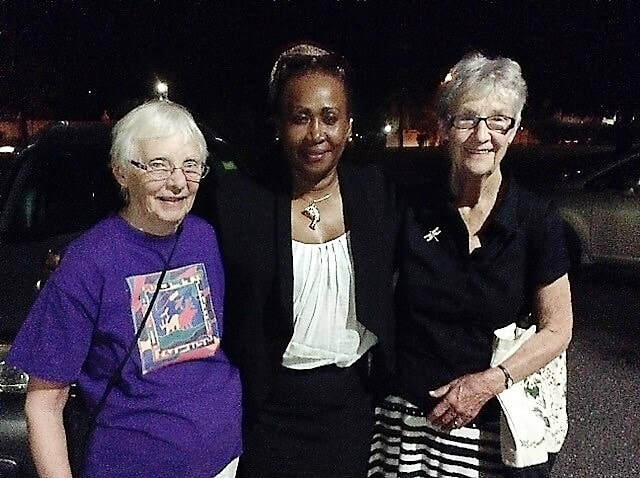 Indies (left), and Sr Theresa Lowe Ching R.S.M, PhD (right). 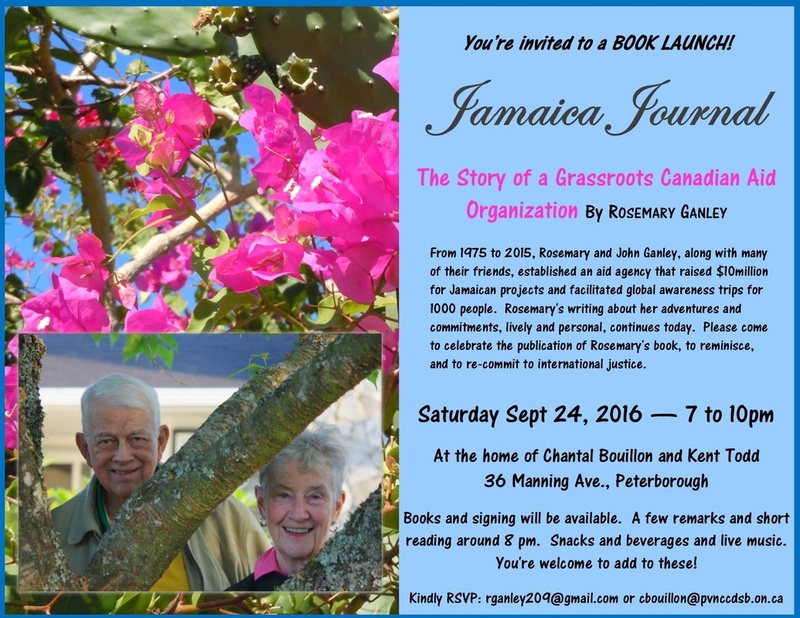 Rosemary Ganley reading at the book launch of "Jamaica Journal" September 24, 2016. 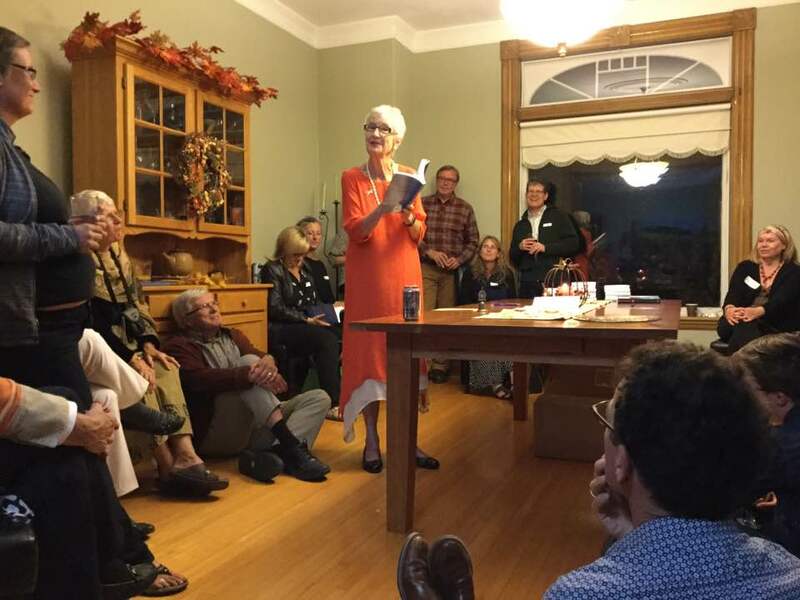 Thank you so much to Kent Todd and Chantal Bouillon for hosting!